This is a really detailed and informative post, Sonia. Makes me want to visit Shillong right now! 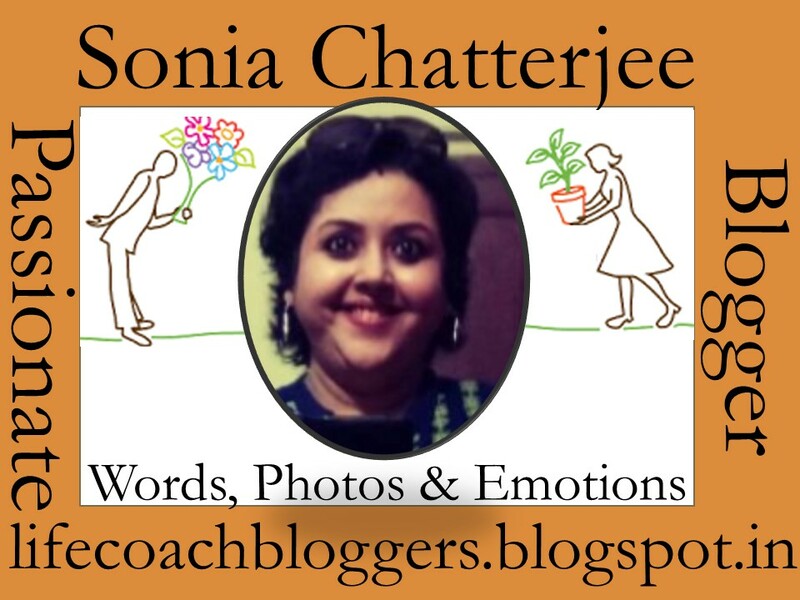 Lovely post Sonia, clicks are beautiful. From guwahati I headed to tawang and didn’t realise I’m so near to shillong. Police bazar looks fun. I had just read in books cherrapunji is the highest rainfall receiver & 7 sisters falls wow, this all puts it in my bucket list for sure. 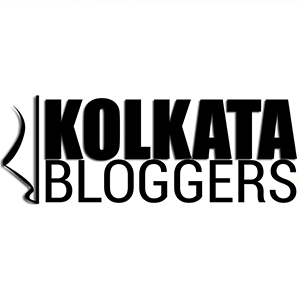 #XploreBharat with #blogboosterindia is an awesome journey. Looks lovely, Sonia…thanks for the peak into Shillong! Oh wow! Shillong seems to be an undiscovered gem tucked away. I had read this fact , ‘The North East stands out from the rest of the country for being a matriarchal society where the man leaves his premarital home to stay with his wife and her family and also takes up her surname.’ years ago and it had impressed me immensely! Now your pictures and your experience of Shillong is impressing me even more, and enticing me to plan a visit soon. The concept of man living in wife’s house also happens in some part of kerala. I never knew it happens elsewhere too. However I don’t have a good impression about that concept. I would say, it’s even worse when boy lives in girl’s house. Well, we will not get into that topic. My wife, daughter and sister-in-law visited Shillong a year back. I heard quiet a bit about Shillong from them. They told me about the Khasi people and how gracious they are and the rainy Chirapunjee which is now beginning to lose amount of rainfall it gets round the year. I love the little details you have embellished your post with like names of resorts and the police bazaar and so on. Great post. It is always a pleasure to read about NE. This post is simply fab Sonia. Loved the flow of your writing. And now Shillong calling for me. Thanks for all the tips, Sonia. I’m sure I can use them whenever I travel next there! This is an amazingly informative post with such detail and great pics. Way to go! I haven’t been to North-East and your post increases the craving. Hey Sonia, that’s a great way to showcase place. You have covered everything. From things to do to food, best time to visit etc. Such detailed posts are good for any travel posts. A very comprehensive and well laid out piece. I like the way you have created sections and kept it factual yet a personal narrative. Lovely write up you, as always! Wow! what a detailed post. I almost got transported to Shillong. The pictures are breathtaking, and your narrative so engaging as always. Shillong is on cards for us very soon. We have planned for Shillong number of times just to cancel it end moment. You post took me a virtual tour to the places I want to see dince years. Rightly said, no place is explored without shopping experience and my friends swear by fashion flea markets there. If at all I plan to visit Shillong and Cherrapunji, you are the person I am coming to for all travel tips. I liked the way you’ve narrated your experience and the visuals added to it perfectly. Again a fantastic post, Sonia. I remember commenting on a post on your on North East earlier too that it is in my bucket list and I intend to visit during my next vacation in India. Loved the description and the pics too. Always wanted to witness the beauty of #MagnificientNorthEast. Thanks for the virtual tour.